This year, Creative Connections celebrates our 25th anniversary. Since 1992, Creative Connections has worked in over 60 countries, and has grown from working with 300 students to over 10,000 annually. It has been my honor and privilege to watch this organization grow and thrive, touching the lives of tens of thousands of students, and helping to inspire global citizens in today’s youth through cultural education and the arts. Today, perhaps more than ever before, the work of Creative Connections is imperative. Earlier this month, I wrote of Creative Connections’ commitment to the values of inclusivity, respect, and equality. 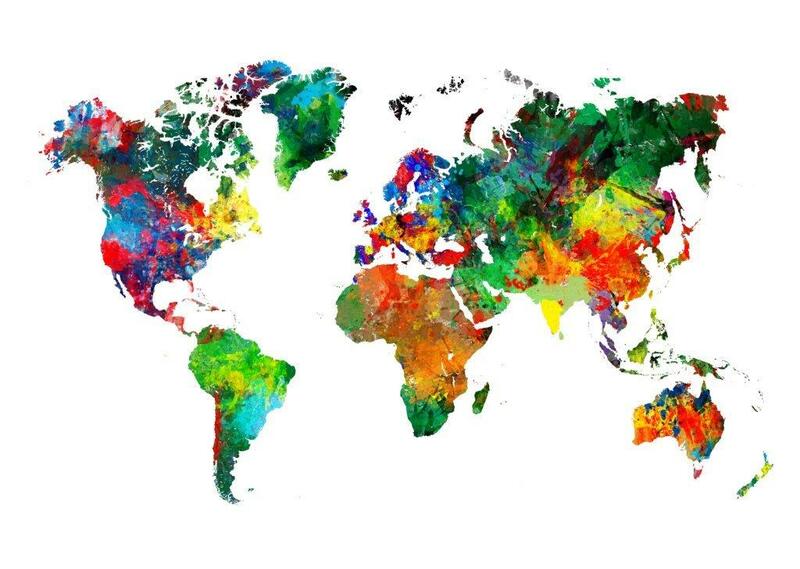 For the last 25 years, and in the many years to come, I, and the rest of the team at Creative Connections will continue to foster in young people a deeper awareness and understanding of the diverse cultures that comprise our world. I hope you will join us in celebrating our 25th Anniversary at this year’s Gala on April 29th in Norwalk, Connecticut. 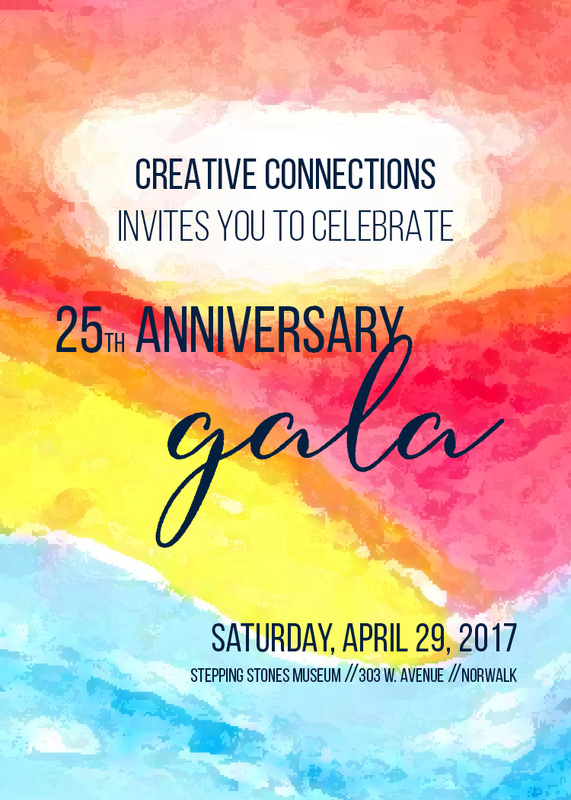 In celebration of our 25th Anniversary, Creative Connections will host our Anniversary Gala on April 29, 2017 at Stepping Stones Museum in Norwalk. This year, we are honoring David Janes and the United States-Japan Foundation as our 25th Anniversary Global Partner Honoree. The United States-Japan Foundation is “committed to promoting stronger ties between Americans and Japanese by supporting projects that foster mutual knowledge and education, deepen understanding, create effective channels of communication, and address common concerns in an increasingly interdependent world.” The Foundation understands the critical importance of a thriving relationship between the United States and Japan, and is committed to funding initiatives like Creative Connections that foster education and understanding between the two countries. Mr. David Janes is the Director of Foundation Grants and Assistant to the President at the United States-Japan Foundation, where he leads the Foundation’s grant-making programs. Mr. Janes is a long time ally and supporter of Creative Connections, and could not be a more fitting honoree for this prestigious award. More details, including information about purchasing tickets, ad sales, and underwriting ArtLink teachers is available here. 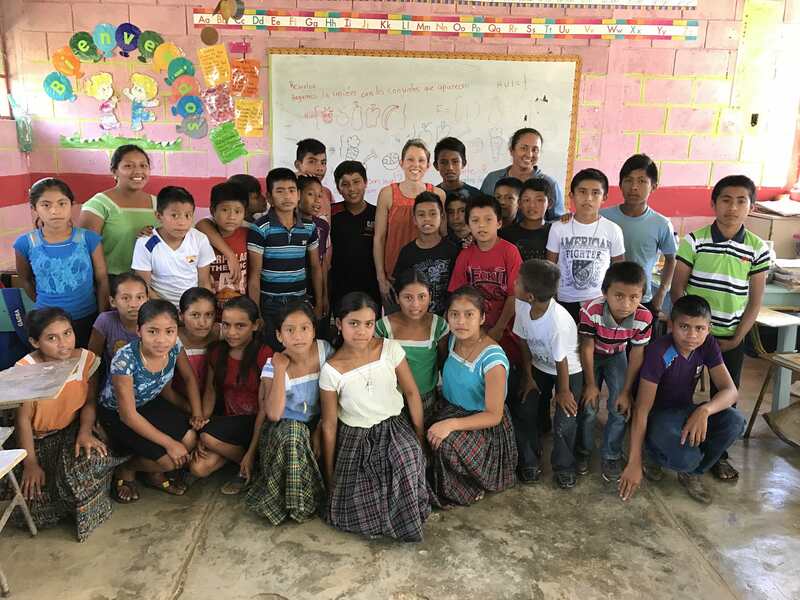 “After participating in the RainForest ArtLink Program with Creative Connections for the past five years, one can only imagine my joy when receiving an invitation to travel to Guatemala this February and meet the teachers and students I have bonded with through art. 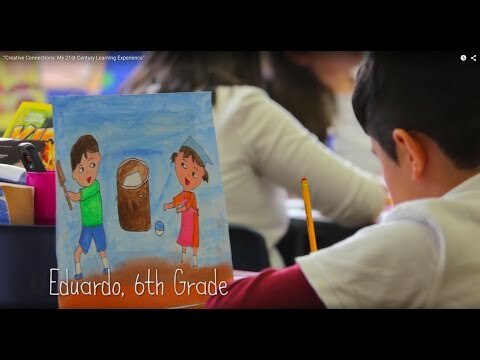 The Creative Connections program has transformed my teaching practice and become a passion that I feel obligated to share. I was so fortunate to travel and co-present two workshops with Creative Connections’ program director Miguel Barreto to over 40 teachers in Guatemala. Miguel was an incredible guide and translator in meeting some of the most gracious educators and exposing me to the breathtaking landscapes of the rainforest. This once in a life time opportunity has already added a depth to my current 5th grade interdisciplinary cultural art exchange that only travel and experience could provide. For years, I have been humbled by the thought of my partner classes traveling almost two hours to get to a location with the technology to hold our live videoconferences. However, now I have traveled those roads (not I95, but slow dirt roads) and completely understand the dedication of these amazing partner teachers to ensure that their students receive a 21st century global communication experience. There were no words, only tears when a student from a remote area in Peten asked me what this cultural exchange has meant to me, my colleagues, and our students over the years. We are creating authentic educational experiences, meaningful memories, and an opportunity to make positive change through the understanding of art and a culture that is not our own. 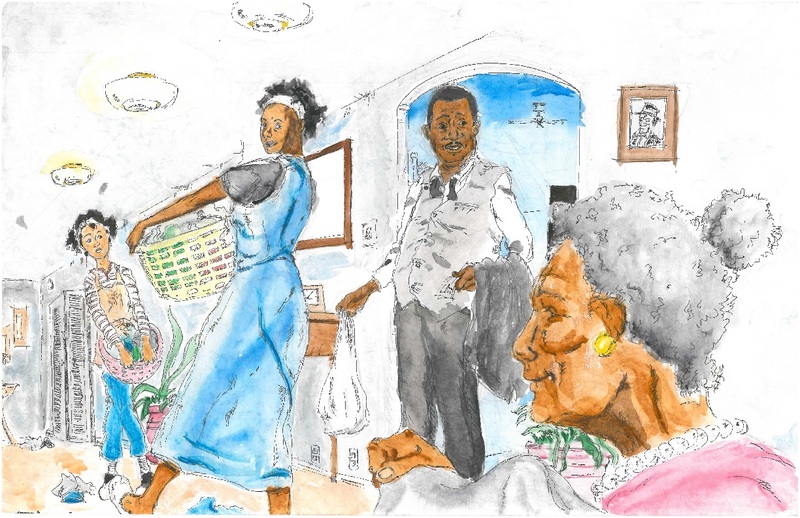 In the process, we are learning about ourselves, our own culture, and the connections that make us one. This April, a group of Brazilian students will travel to Bridgeport, Connecticut as part of the Museums Connect SM program, an initiative of the U.S. Department of State. Creative Connections is proud to be a partner with Stepping Stones Museum for Children and the Maritime Aquarium at Norwalk in this exciting project. 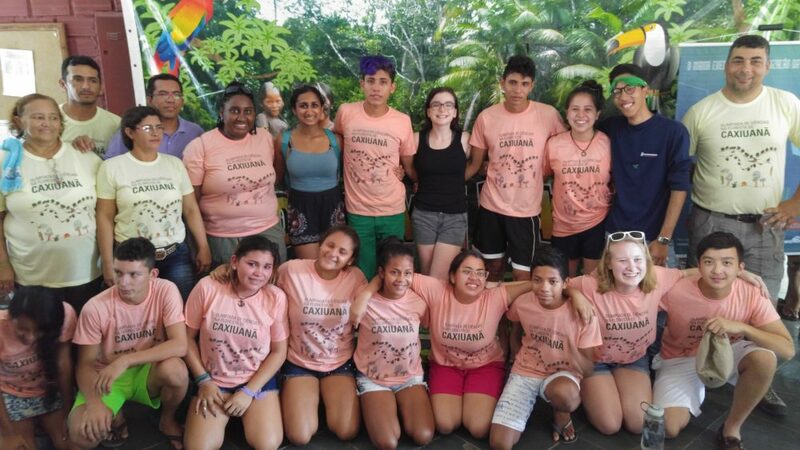 Lifelines/Aspectos Vitais: The Convergence of Arts, Ecology and Culture in the Amazon and New England, is a scientific and cultural-based project designed to connect Bridgeport high school students with their peers in the Amazonian rain forest. The yearlong exchange allows for students and teachers to explore watersheds as ecological, cultural and economic lifelines. In November, the Bridgeport high school students involved in the program traveled to Brazil for two weeks. You can watch videos and read about their experience on the Lifelines blog. Join us in welcoming the students from Museu Paraense Emilio Goeldi in Belém de Pará, Brazil to Connecticut later this month. Learn more about Lifelines. Westhill High School in Stamford, Connecticut, USA and The Sri Sathya Sai Institute of Educare in Chennai, India. Tharanginee! joins Creative Connections in Connecticut April 21-May 5 as part of the International Young Performers Tour. With their colorful costumes, beautiful music, and vibrant dancing, Tharanginee! 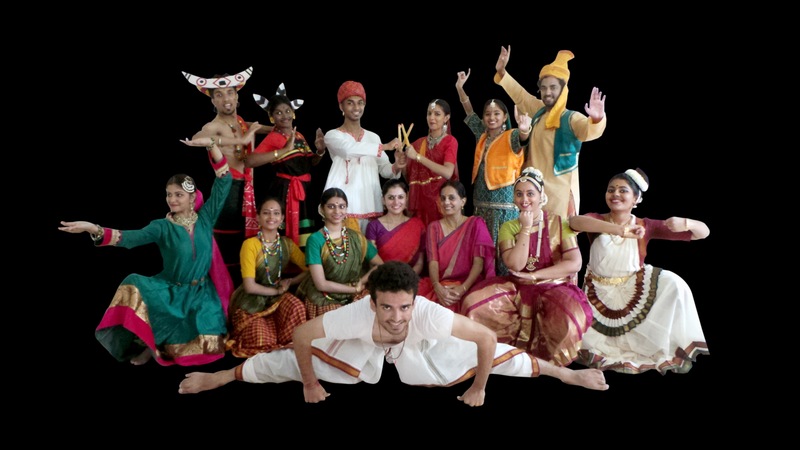 will transport school and family audiences to their traditional home of India through performances and in-classroom workshops. These talented teenage students blend dance, drama, yoga, and martial arts in a mesmerizing program of classical Bharatanatyam and colorful folk dances. Tharanginee! will join Creative Connections for a performance at our 25th Anniversary Gala. For information on available workshops, please email Alan Steckler. Thank you to our Classroom Sponsors! Because of their generosity, ten (10) underserved classrooms now have access to our award winning ArtLink and RainForest ArtLink programs. We continue to add deserving classrooms from across the country to our waiting list. To learn how you can support a classroom, email Polly Loughran, ArtLink Program Director.